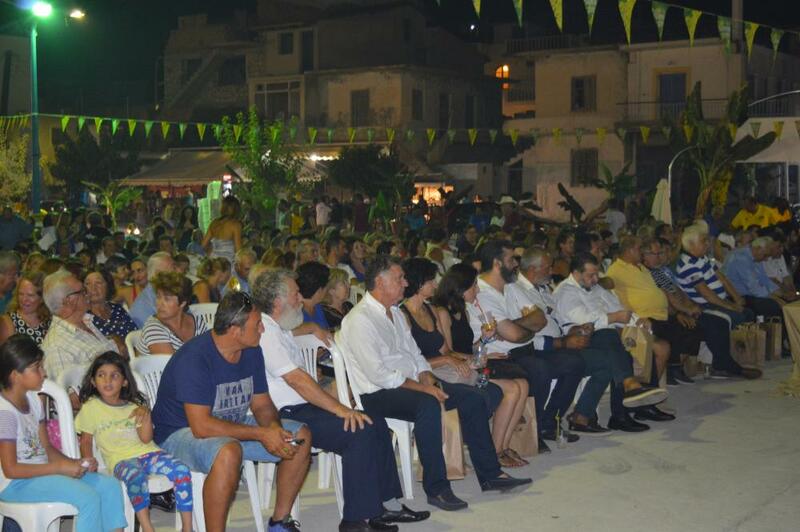 The three-day Banana Festival tool place in Arvi, Municipality of Viannos on 11-13 of August 2017. 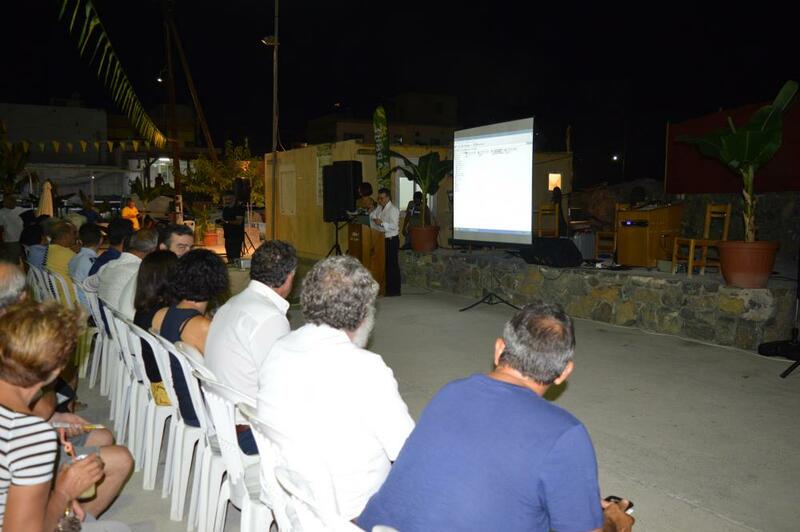 Co-organisers were the Region of Crete, the Municipality of Viannos, the Association of banana producers of Crete and the Agricultural Association of vegetable producers of Arvi. 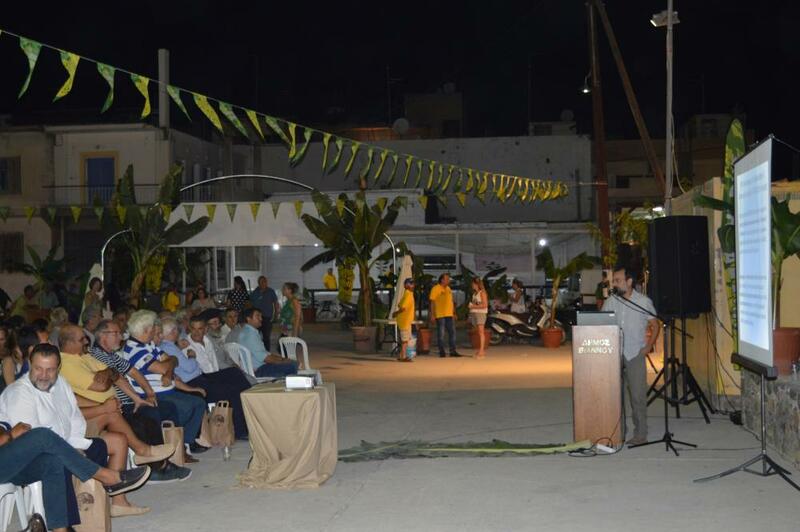 It constitutes the first Pancretan Banana Festival with the aim of establishing this event as a constitution in the area where banana trees are cultivated in a great extent. 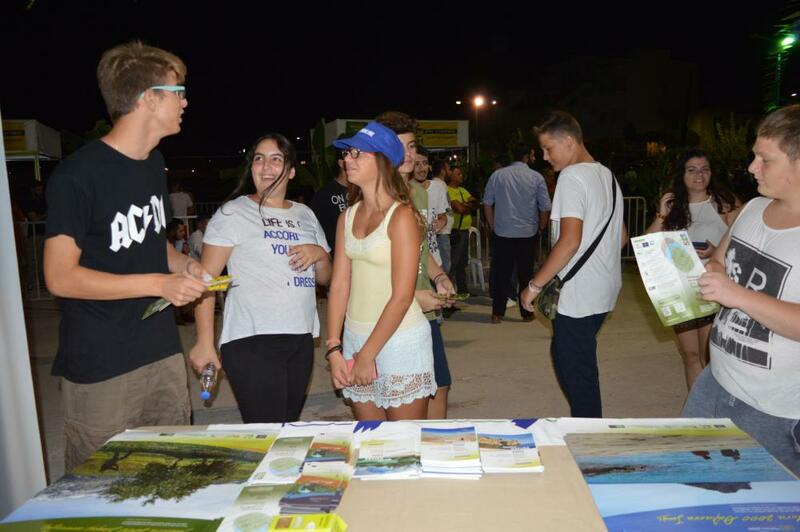 Through the Festival an effort was made to promote a high-quality product, inform people on the cultivation methods and at the same time, participate in cultural events, photo exhibition, guided tour through banana tree crops, musical events, while during the festivities, visitors were treated various banana delicacies. 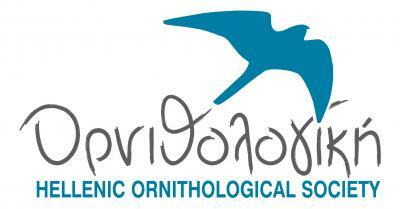 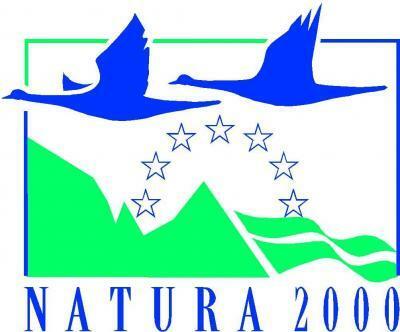 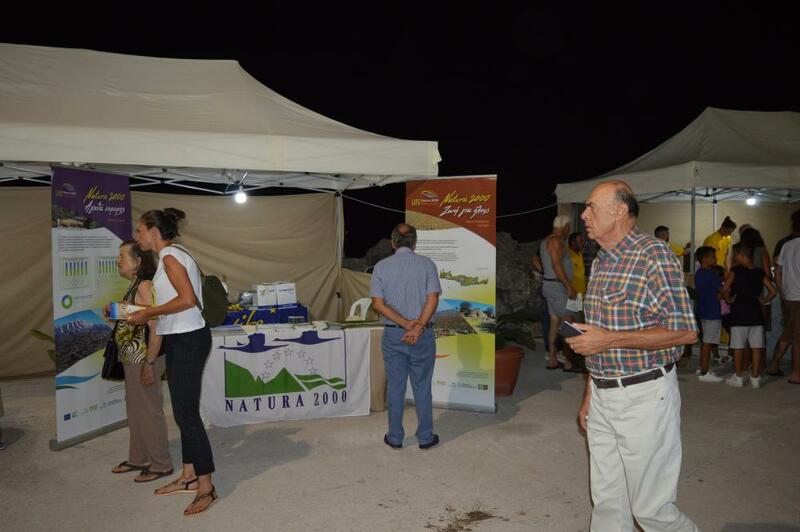 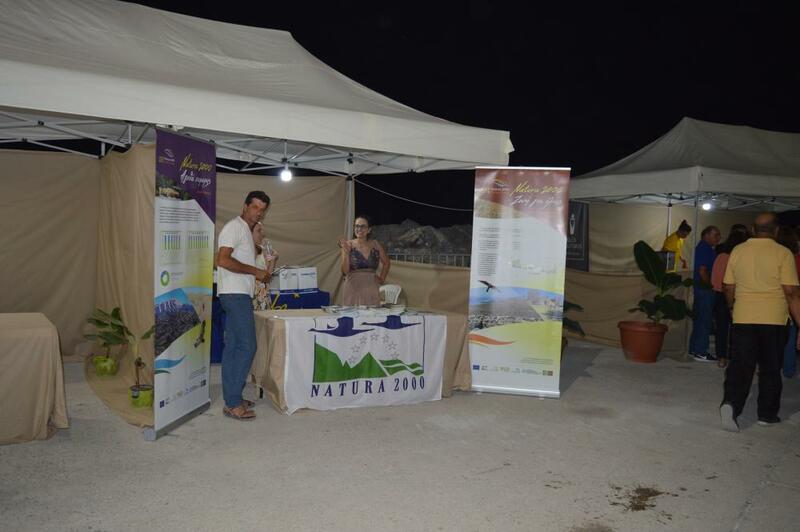 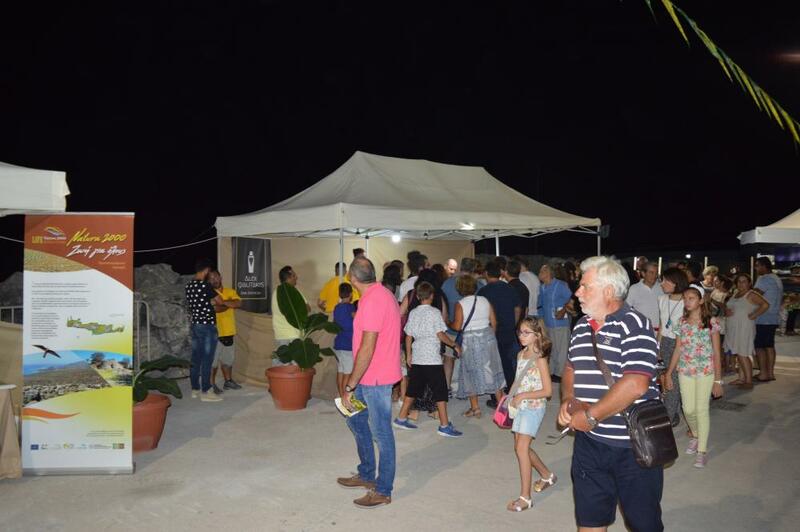 The project LIFE Natura2000 Value Crete participated in the Festival with an information kiosk and a presentation dedicated to the ecosystem services coming from wildlife on Friday the 11th of August 2017.